What happens during an Eye Exam for Children? Although their eyes are usually healthy, childrens’ eyes and eye health should be evaluated at least every year or two to rule out any eyesight problems or eye conditions. Vision problems can impact learning, especially during the formative school years, and an estimated 25% of children have eye conditions that are undetected. At Clinic for Vision PC your pediatric eye doctor will provide a comprehensive eye exam for children, which goes beyond just reading from an eye chart. School vision screening tests are important, but they are not enough. Good eyesight is crucial for learning and social development, but there is more to it than distance vision – which is all the Snellen eye chart with the big E will tell you. An eye exam for kids under age 6 should offer an option to use an alternative chart that does not rely on a child’s knowledge of the alphabet. Since we understand children eye exams in Albertville at our eye care clinic are fun. "We encourage the child’s active participation, and try to minimize the scare factor," says Dr. Timothy C. Nichols. 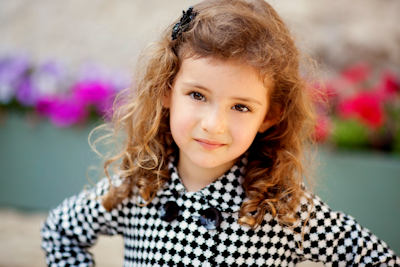 For kids eye exam tests include a wide scope of visual skills needed for visual learning. The optometrist and eye exam staff will evaluate overall eye health, nearsightedness, farsightedness, astigmatism, binocular vision, depth perception, and screen for common eye conditions that develop during childhood like including amblyopia, strabismus and other. If they wear corrective lenses, we will make sure their glasses prescription is correct and their glasses fit well.Your pediatric eye doctor is a good resource for any vision or eye health concerns you have, so don’t hesitate to ask questions or bring up concerns. Getting ready for school should include a routine eye exam for children. Go back to school with a clean bill of eye health. 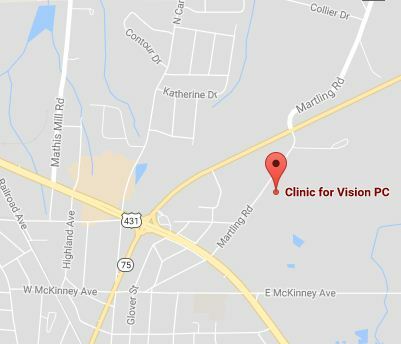 Dr. Kate McCurdy is a pediatric eye specialist in Albertville, AL at Clinic for Vision PC.